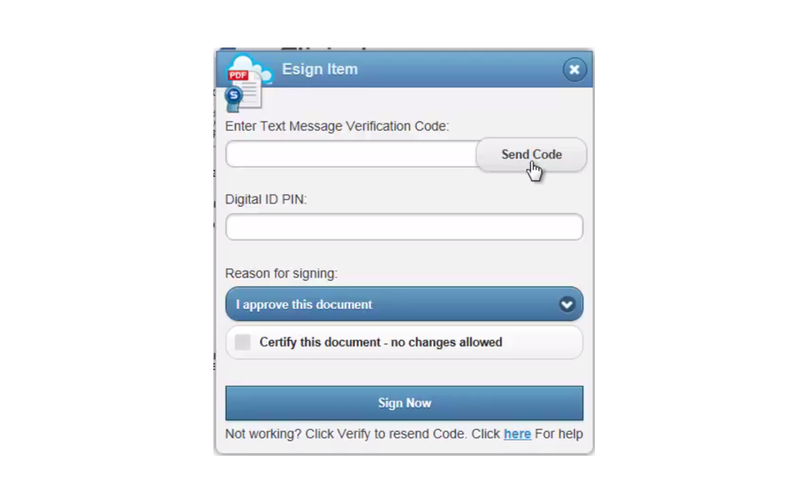 When you are asked to digitally sign documents (via a workflow process) you will first receive an Email and/or SMS notifications. Generally, users with Admin and Editor system roles can sign any documents anytime without signature related workflow tasks. Click on the signing related task in My Tasks popup that appears when you Login. 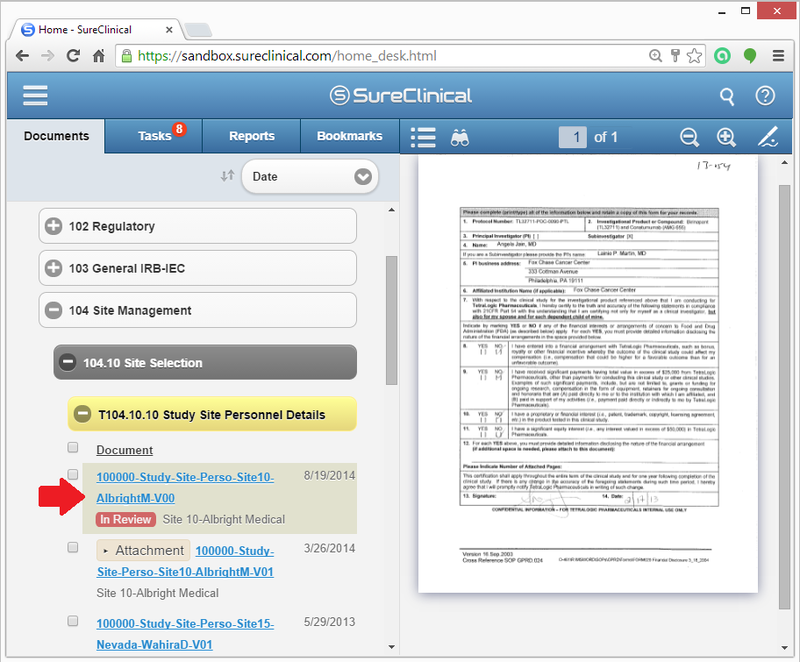 The document to be signed is displayed in Document Viewer with signing button activated. 2 Drag the red signing block to the desired location on the document and click the Sign button. 3 After the verification box pops up, click the Send button to send a verification code to your email or cell phone. Copy the code and paste it into the first box and type in your Digital ID PIN into the second box. 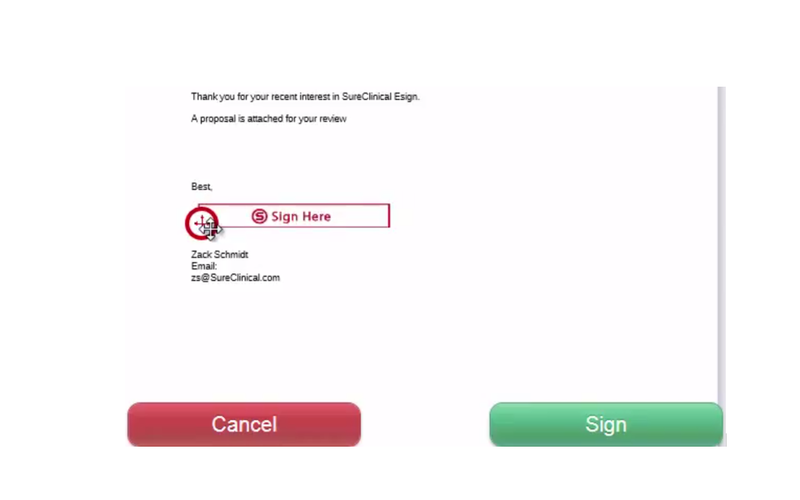 Select a reason for signing and click Sign Now. 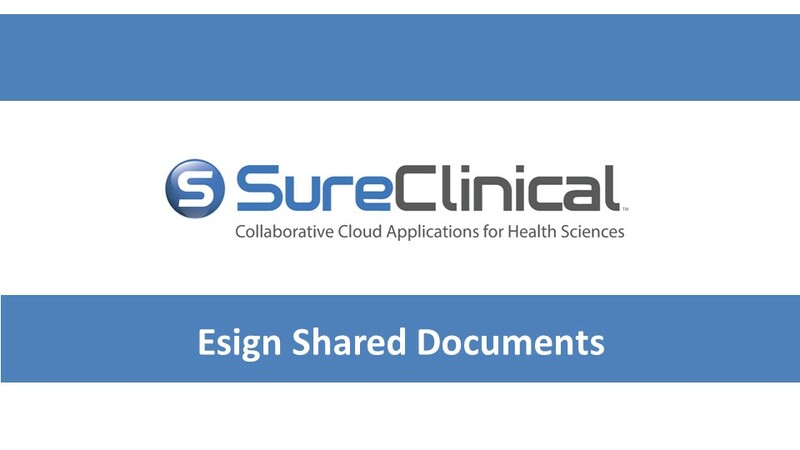 4 The video to the right will walk you through Esigning a Shared document. Click on the document in Document tab to display its content in Document Viewer. 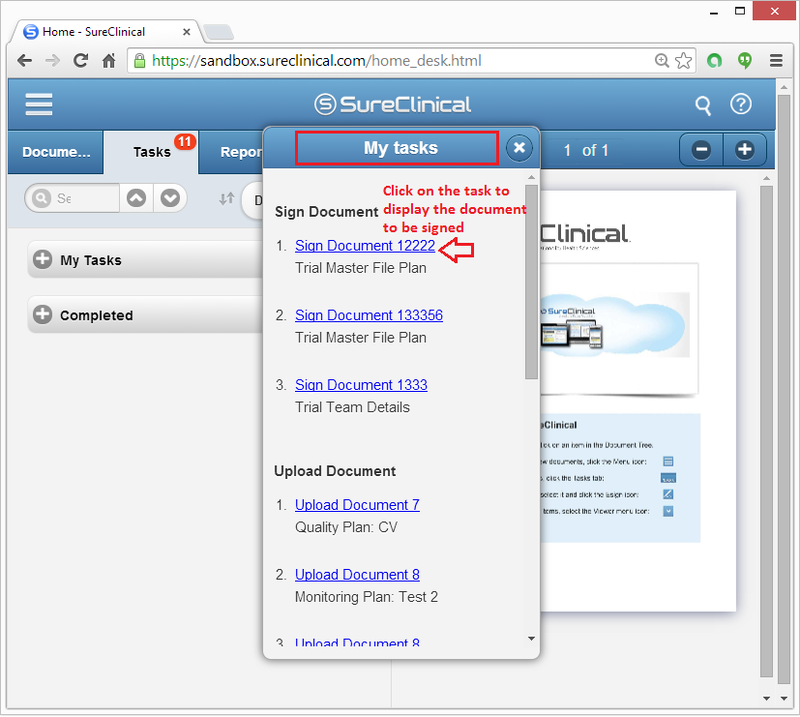 2 Click on the Sign icon in Document Viewer to start signing the document. 3 Proceed as stated above (i.e., sign document in a workflow process) in steps 2 and 3.